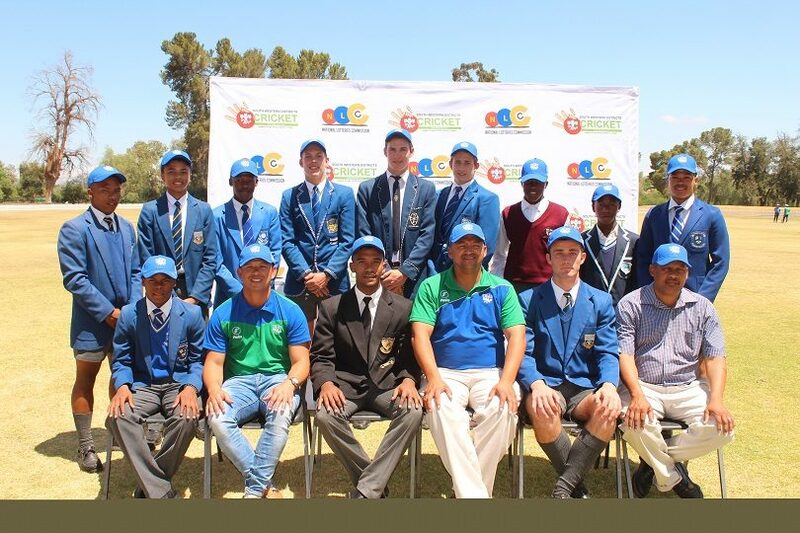 The SWD U19 team that will participate in the Cricket South Africa Coca-Cola Khaya Majola U19 National Cricket Week from 16 – 20 December 2018 in Cape Town. 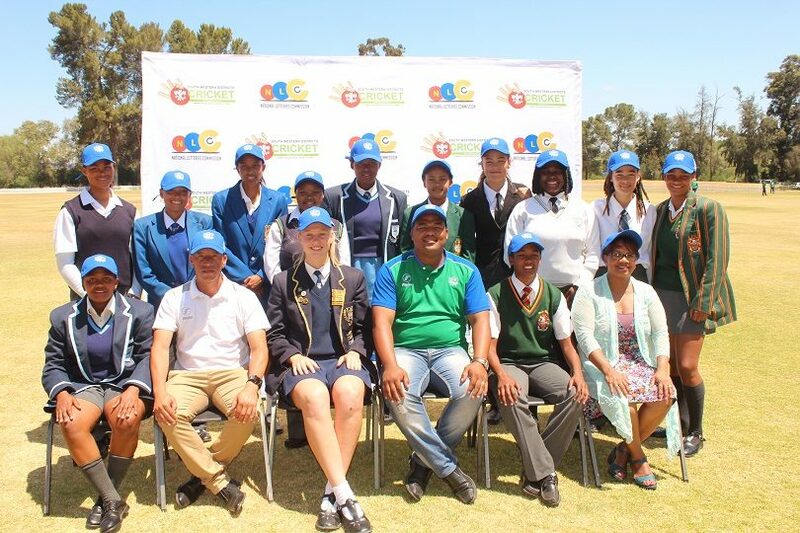 The SWD U19 Girls team that will participate in the Cricket South Africa U19 Girls National Cricket Week from 10 – 14 December 2018 in Pietermaritzburg. 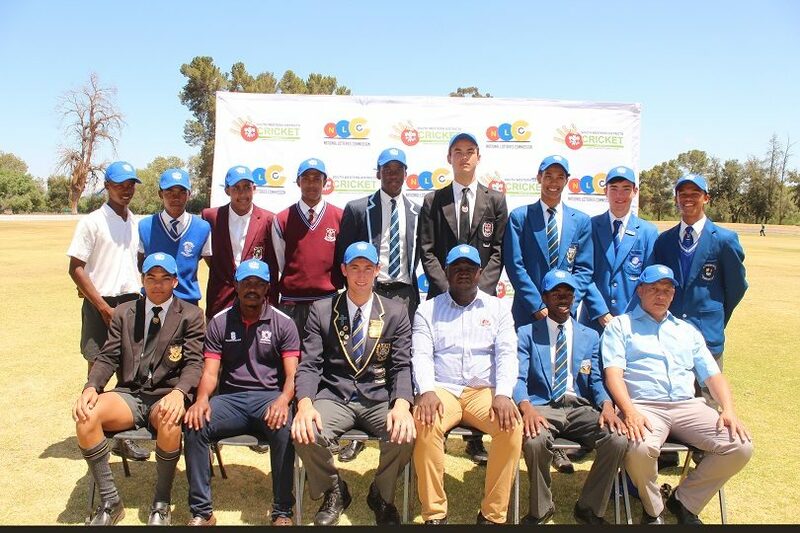 The SWD U17 team will participate in the Cricket South Africa Momentum U17 National Cricket Week from 12 – 16 December 2018 in Durban. 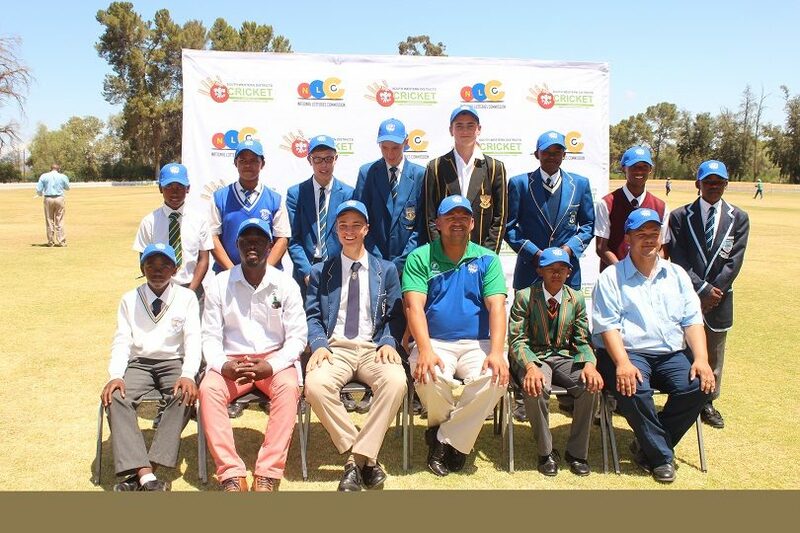 The SWD U15 team that will participate in the Cricket South Africa Momentum U13 National Cricket Week from 7 – 11 December 2018 in Stellenbosch. 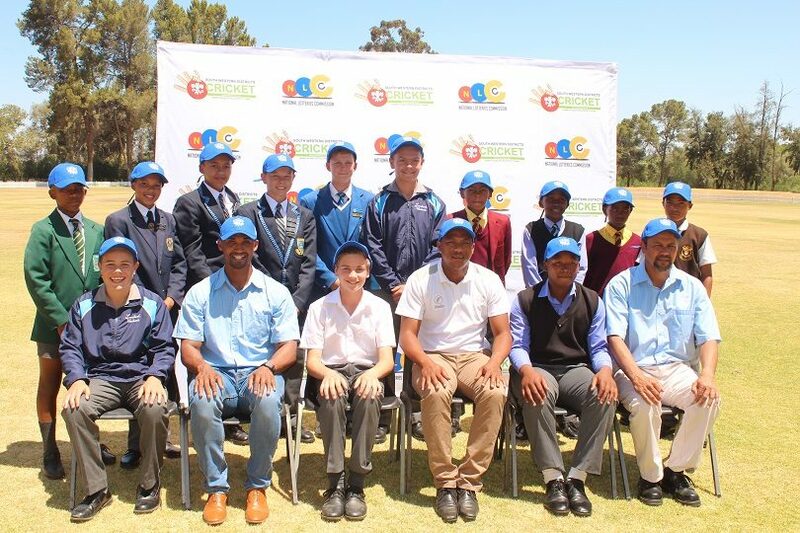 The SWD U13 team that will participate in the Cricket South Africa Momentum U13 National Cricket Week from 10 – 14 December 2018 in Benoni.